The mechanical pencil I have been using has been going through lead quickly. 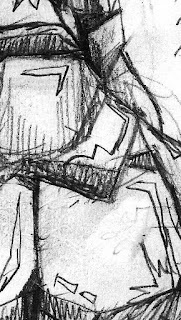 I've also been treating it more like a traditional pencil, wearing down the leads quickly by using at various angles. Call it laziness—or a burning desire to finish about model sheets for 30 characters before the next ice age. 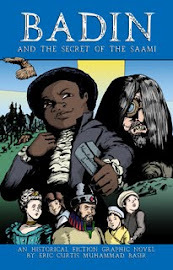 Badin and the Secret of the Saami has three main characters. They are found in all four acts of the story. Then I have supporting characters that are found in 2 or 3 acts. Finally, the minor characters are only found in 1 act. I know that the progress of the pencil stage for the graphic novel will slow tremendously without the model sheets. I'm sure I will change or develop them more. However, I do not feel I have unlimited time to create this graphic novel. Model sheets provide an important guide for completing the pencil stage. After the pencil stage, I will need to do the lettering roughs. After that I will need to do the inking stage. That part is so much easier when it comes to stress. Next, will be color. That part should really be fun. I have many ideas. 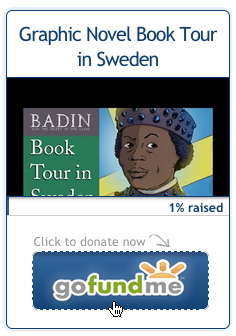 Badin and the Secret of the Saami is full of Swedish and Saami folklore (I have been doing some intense research). At left is an abstract from one of the model sheets that might seem familiar to those aware of such folklore. Some of you may wonder: Where is Badin? His model sheets are done, but I'm saving the best for last. I also wanted you to know that I have plans to publish Swedish and French translations. 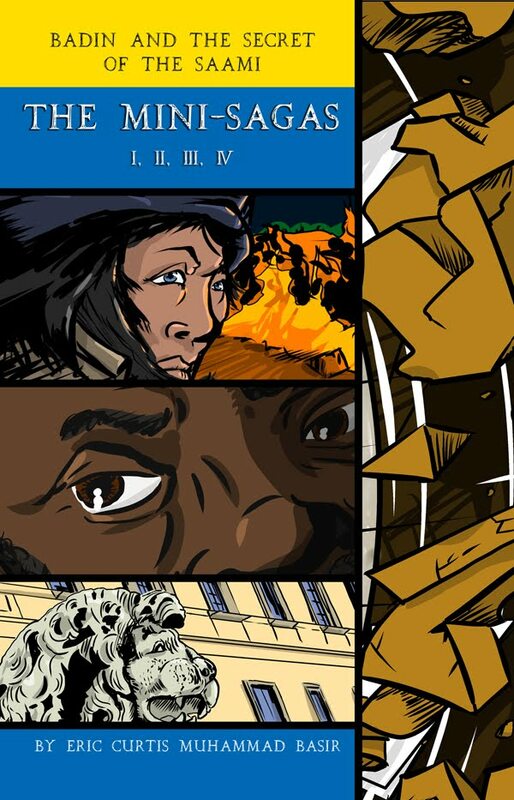 Keep reading and spread the word about this humble project with big ambitions.